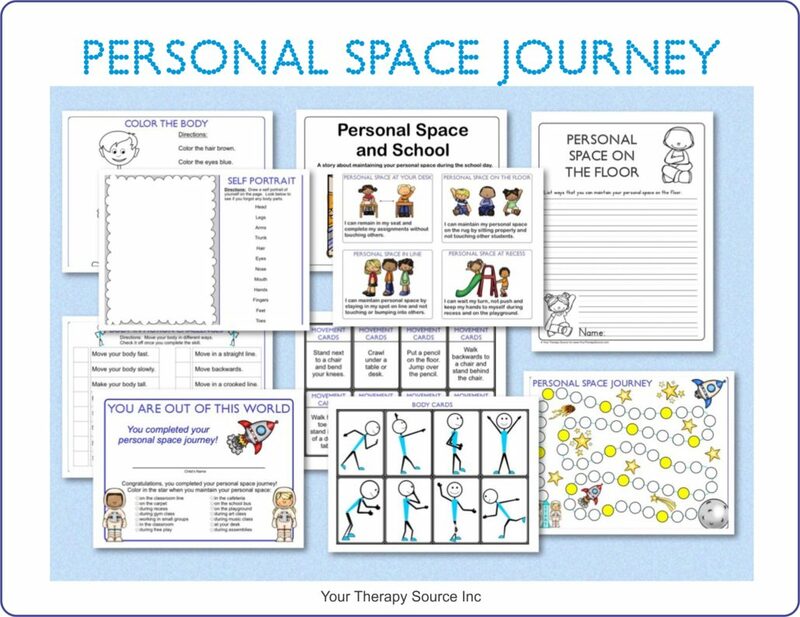 You are here: Home / Blog / body awareness / 6 Body Awareness Activities and Printables – Free! 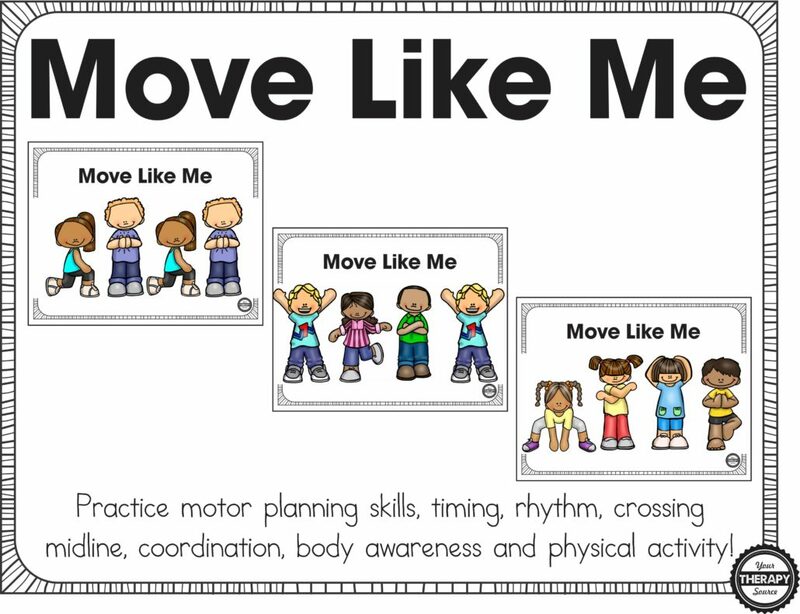 6 Body Awareness Activities and Printables – Free! 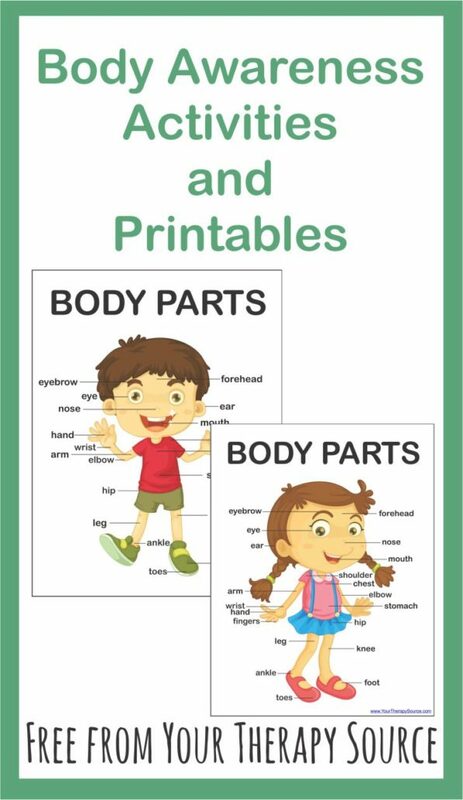 Here is a fun freebie – 6 Body Part Awareness Activities and Printables. You can download your FREE copy at the bottom of the post. Print the following two pages. Laminate for durability. Activity #1: Point to different body parts on the boy or the girl. Ask the child to point to the same body part on him/herself. Activity #2: Point to different body parts on the boy or the girl. 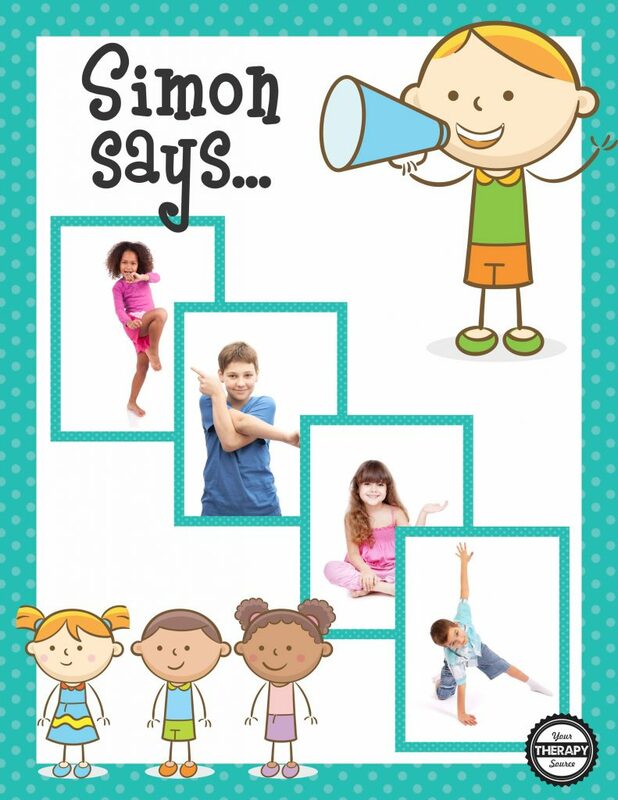 Ask the child to point to the same body part on someone else. Activity #3: Shake your wiggles out. Point to a body part. Shake the body part. Continue selecting different body parts and wiggle it. Activity #4: Put a piece of at least 6” painter’s tape on the floor or wall. Point to a body part. The child should put that body part on the tape. For example, if you point to the arm, the child should touch his/her arm to the piece of tape on the floor. Activity #5: Describe a body part. See if the child can point to the correct body part. For example, the first clue could be “this body part is next to the hand”. The second clue could be “you wear bracelets on this body part” then the child has to guess “wrist”. Activity #6: Ask the child to touch three body parts. The child has to remember the correct order to touch the body parts. For example, point to the hand, toes and stomach. The child has to then touch his/her hand, toes and stomach in that exact order.